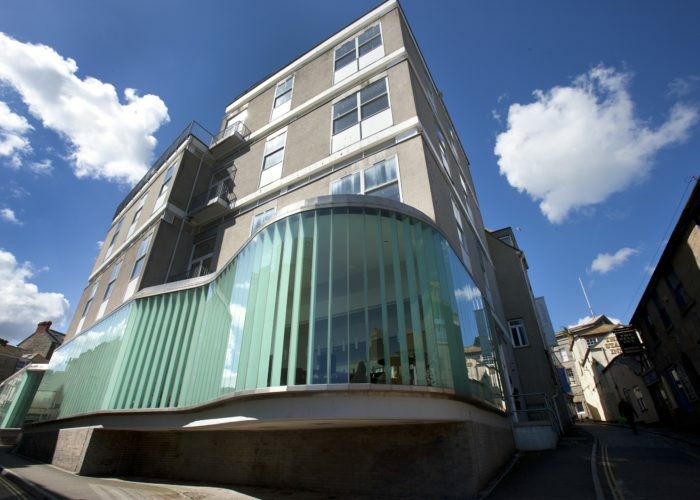 The St Mellion International Resort provides one of the most versatile venues in the regions. From spaces suitable for small intimate meetings to those that can house 500 guests. 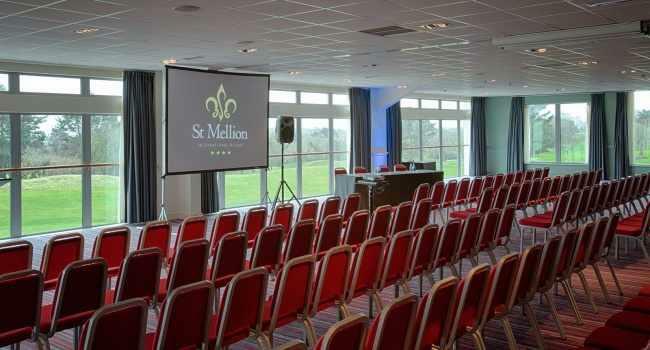 The spaces that the St Mellion International Resort offer are ideal for any function, presentation, seminar, business meeting, conference, exhibition, banquet or cocktail. 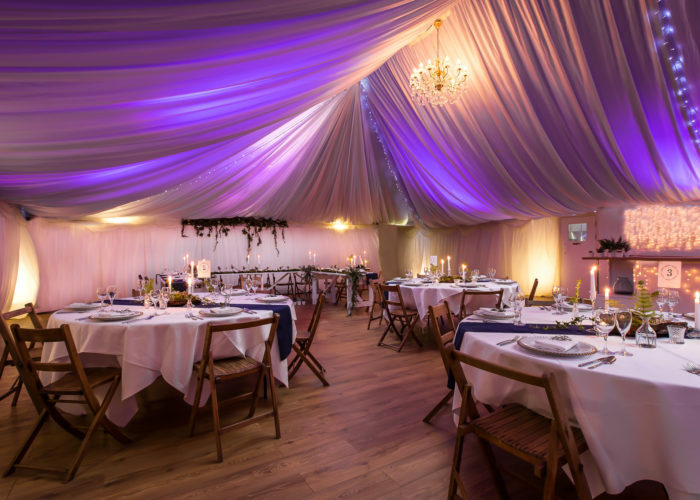 Only 15 minutes away from Plymouth, yet situated amongst 450 acres of stunning countryside, the resort features 5 bright and airy reception rooms. 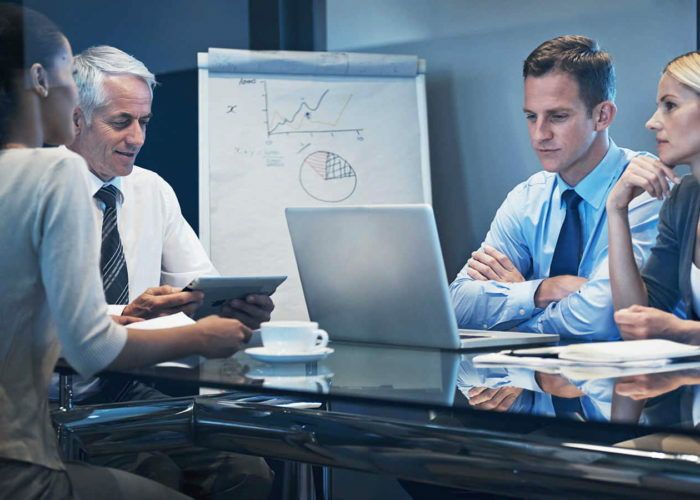 Varying in size with the largest one hosting up to 500 participants, and 3 comfortable boardrooms with golf course views, private terraces or private balconies. 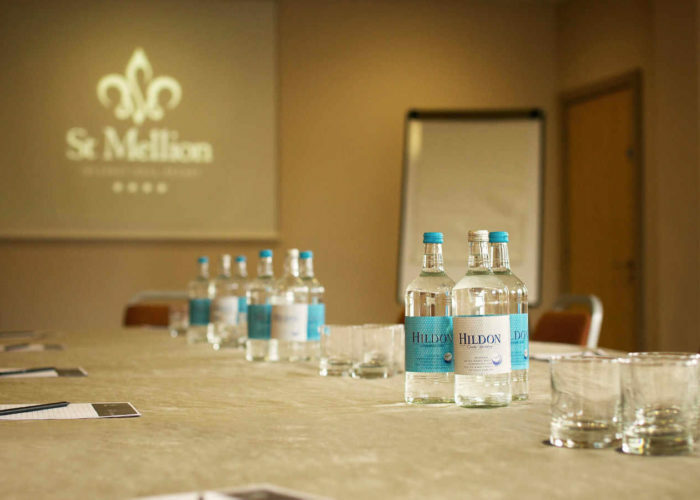 St Mellion's highly experienced corporate events team can put together a package to meet your needs and ensure that your event is seamlessly executed. Follow the link to the website, to download a PDF that provides the details of functionality and capacity of each space.